- Saturday Night Live (39x19/s39e19), Andrew Garfield/Coldplay [Descargas directas: 1, 2, 3 ó 4] [Torrents] [Subtítulos] [NBC]. - Orphan Black (2x03/s02e03), Mingling Its Own Nature With It [+] [+] [+] [+] [+] [BBC america/SPACE]. 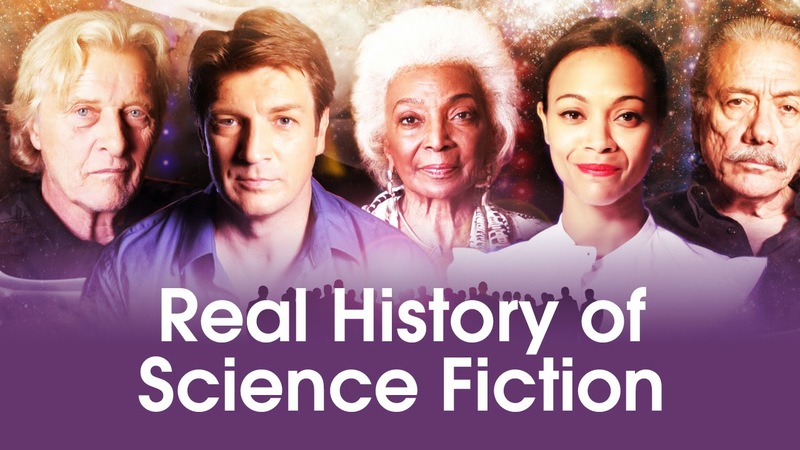 - The Real History of Science Fiction (1x01/s01e01, 1x02/s01e02 y 1x03/s01e03) [BBC Ammerica]. - Da Vinci's Demons (2x07/s02e07) [+] [+] [Starz]. - Game of Arms (1x10/s01e10) [+] [AMC]. 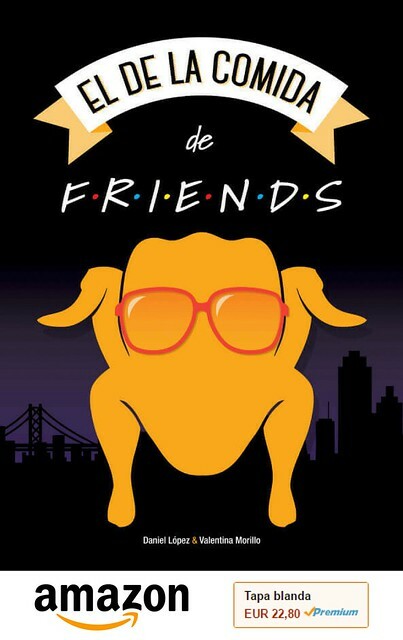 - Hello Ross (2x11/s02e11) [+] [+] [E!]. - Spooksville (1x20/s01e20) [+] [HUB]. - The First 48 (14x03/s14e03) [A&E]. - Casualty (28x36/s28e36) [+] [+] [+] [BBC One]. - The Guess List (1x04/s01e04) [+] [+] [BBC One]. - Storm City (1x03/s01e03) [+] [+] [sky]. - Britain's Got Talent (8x04/s08e04) [+] [itv]. - Britain's Got More Talent (8x04/s08e04) [+] [itv]. - The Gods of Wheat Street (1x04/s01x04) [+] [+] [+] [ABC1].